Here are some of the most handsome actors in Hollywood 2015. Photos are courtesy of wiki commons. 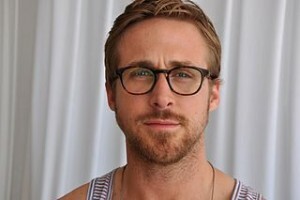 1.Ryan Gosling: He was born in 1980 and is from Canada. Apart from acting he also does music and production. He has released various music albums and features in a series of movies and has also won various teen awards and an MTV movie award. He is married with one daughter and is an ambassador of peace in the sub-Saharan countries where he preaches unity. He has been featured in various films including beyond the pines and lost river. He has won several awards in the industry. 3. 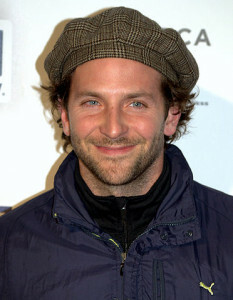 Bradley Cooper: Was born in 1975 in and has been nominated for four academy awards, three for acting and one as producer. He first gained recognition in the spy action television show and the television drama Jack and bobby. Later appeared in supporting roles on wedding crashers, yes man, he’s just not into you, he got onto full limelight on the hangover trilogy. Also appears in the thriller limitless, the A-team, and crime drama the place beyond pines. He has garnered three consecutive roles in the romantic comedy silver lining play box. He was recognized as the best actor in the elephant man. 4.Kellan Lutz: He is an American native and was born in 1985 in The North Dakota. He started acting in 2004 and has been active to date. He has starred in various movies including the legend of Hercules and is a great volunteer in matters pertaining to animal adoption and social charity works. 5. 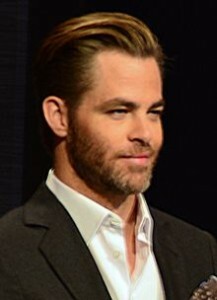 Christopher Pine: He was born in 1980 in Los Angeles and he says that he draws his inspiration from his father who was also an actor. He started out In 2003 and has gone forward to win several titles and awards. 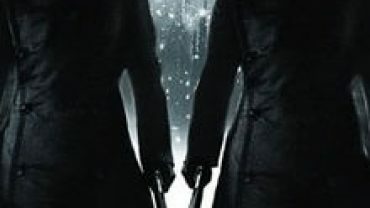 His recent appearance was in the shadow recruits. Whom ever came up with list needs glasses Ryan Gosling?? Patrick Wilson??? How can you NOT mention Johnny Depp and the best looking man ever…..ANTONIO BANDERAS!!! !